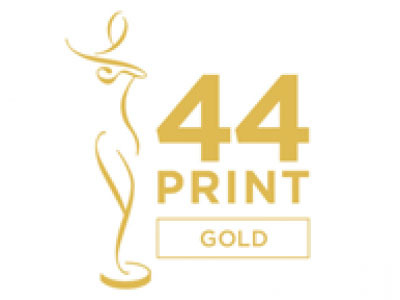 Akshaya Patra won the Gold Award for the '44th Creativity International Print & Packaging Design Awards' for its Annual Report 2012-13! From the thousands of entries from 32 countries and 22 U.S. States, less than 800 entries were selected to be put before the judges, from which 2/3rd of them won an award. All the entries were adjudged by a rotating judging panel of expert and well-versed advertising and graphic design professionals from different geographical locations, agency types and design focus areas. The winning entries were selected based either on their quality of art or advertising impact, or both.